The name of the incorporated association is AUS DOCC Incorporated, also known as AusDoCC and Australian Disorders of the Corpus Callosum. Recognition, Opportunities, Access and Resources (ROAR) for all people with a disorder of the corpus callosum. To support individuals, families and caregivers affected by a disorder of the corpus callosum (DCC). 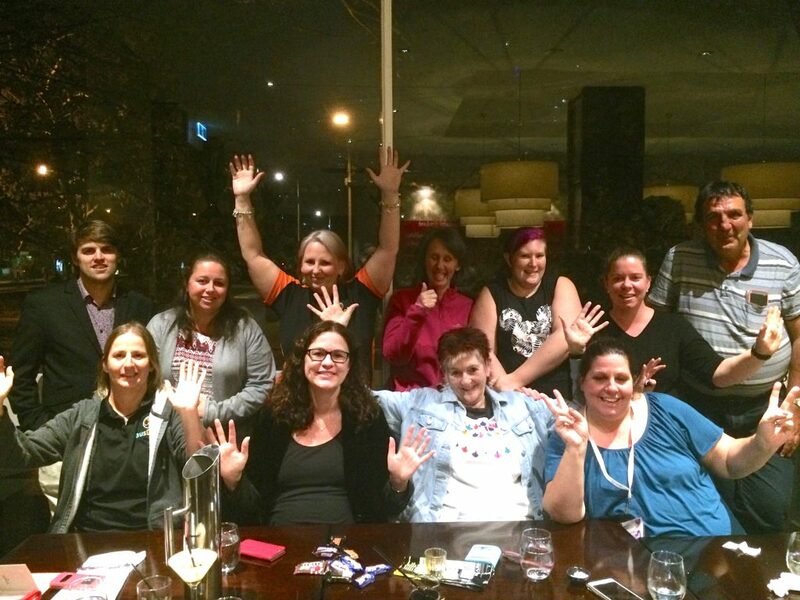 The purpose of the association is to operate AUS DOCC INC as a charitable institution founded to provide support for individuals, families and caregivers affected by a disorder of the corpus callosum (DCC). Support is offered through provision of relief to individuals, families and caregivers of the general public who are affected by a disorder of the corpus callosum. Relief is offered through advocating (raising community awareness, promoting inclusion), educating (broad based information), informing (resources including financial, emotional, therapeutic and social support networks) and connecting those affected by a diagnosis (reducing the impact of isolation experienced with a rare condition). The provision of broad based education to service providers including health care workers and other organisations will enable them to appropriately support individuals, families and caregivers affected by a DCC. Partnerships will be formed with key research organisations, who are completing ethically approved research focusing on DCC and through the completion of smaller scale data collection and a database of research volunteers. Raising community awareness of DCC will be a focal point. 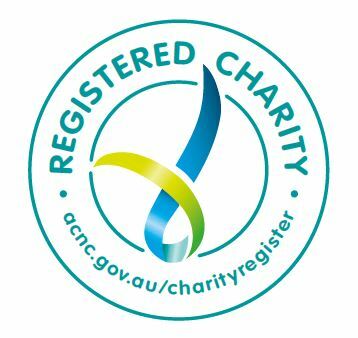 The Registered Charity Tick is reflective of the ACNC’s commitment to being a contemporary, friendly and engaging organisation. The bold coloured ribbons convey support, pride, spirit and unity.